Why Are Wisconsin Brewery Tours So Popular? If you’re one of the lucky people who has had the chance to taste craft beer, then you probably have heard of breweries tour. The latter are offered by micro-breweries all over the country, Wisconsin included. But what exactly make brewery tours so popular? Let’s first take a look into what they are. Of course, because micro-breweries are called “micro” it goes without saying that they are typically much smaller than the average commercial brewery. As a result, micro-brewers usually produce craft beer that is made to be consumed on their premise… or on one of their brewery tours. So why are Wisconsin craft beer tours so popular? Quite simply, they are popular because of what they offer: quality. Craft beer lovers from all over the country flock to Wisconsin each year to sample some of the country’s finest craft beer. 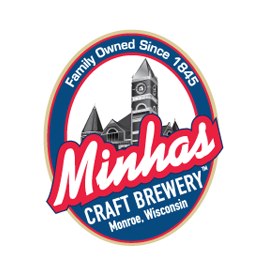 Wisconsin is also where the 2nd oldest and the 10th largest micro-brewery exists… namely, the Minhas Craft Brewery. Aside from offering delicious craft beer, here are the Minhas Craft Brewery we also offer a brewery tour. The latter runs 7 days a week and lasts between 45 to 60 minutes. 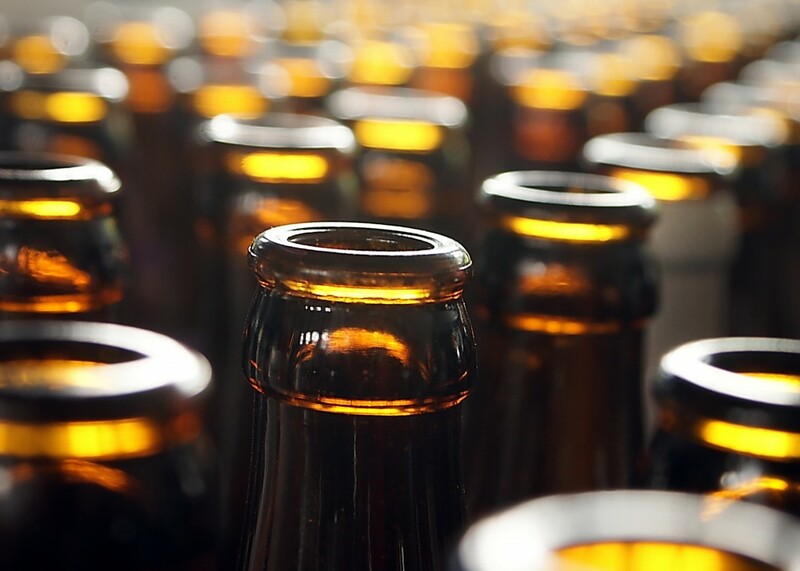 If you are interested to learn more about craft beer, how it’s made as well as bits and pieces of its fascinating history, then bring some friends along next time you’re in the Madison vicinity and come have a good time with us! How Often Do Minhas Craft Brewery Tours Run?